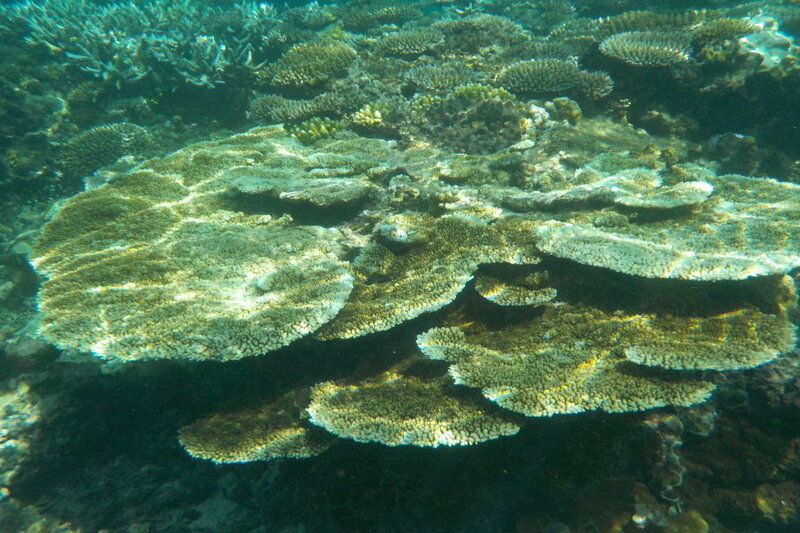 Inshore reefs are the fringing reefs of the Great Barrier Reef. 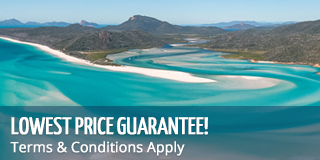 They are on the fringes of the 74 Whitsunday islands and make up an important part of the Great Barrier Reef ecosystem. They develop on the outer edges of the islands and provide calm, protected snorkelling for tourists, as well as protection for smaller fish species and sea turtles. They are colourful, diverse and full of amazing marine life. The hope is that the development of man-made coral gardens will not only stimulate coral growth on the reefs, but it will also serve as a tourist attraction. People can come plant a bit of coral that will live on in the Whitsundays and help the reefs to flourish and become better than they were before. The hope is that tourists and locals alike can make their positive mark on the reef and be able to claim a little bit of it as their own, in way. The mayor of the Whitsundays as well as the Tourism Whitsunday chief executive have talked about the idea, and plan to use techniques developed in Townsville by the Australian Institute of Marine Science. The whole initiative would be primarily about intervention, second only to conservation and third to boost tourism. Willing guests would be able to see with their own eyes how fast the reef can grow by planting their own coral and watching it grow. Tourists would plant the coral and the team would monitor it, allowing you to own your own share in the Great Barrier Reef.